For a lot of people, when they see Jared Leto, they think rock and roll frontman. When I see him, I think Angel Face in Fight Club or Harry in Requiem For A Dream. (Needless to say, I had a scarred childhood.) Regardless, Leto and his band, Thirty Seconds To Mars, are going on tour with You Me At Six for a short while in the UK. The dates are all in November. You Me At Six are also in the process of writing their fourth album. Perhaps some sign of it will come out before the fall tour. 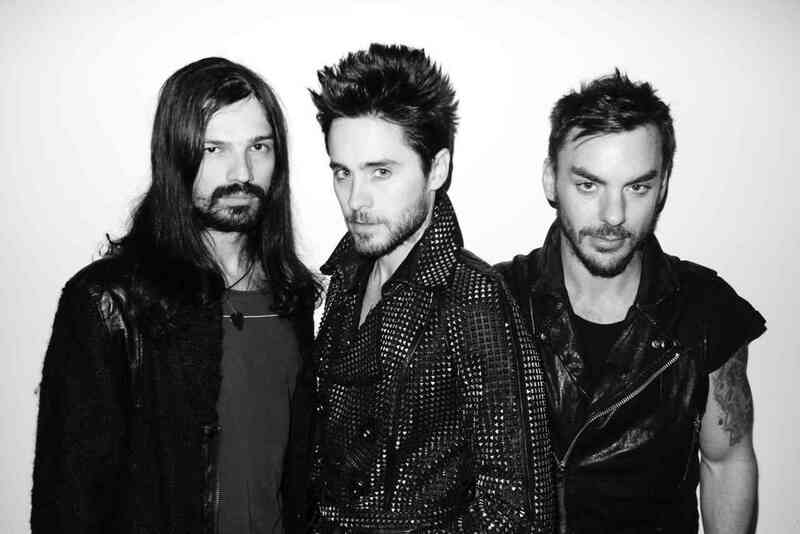 Thirty Seconds To Mars just had their latest album, Love, Lust, Faith and Dreams, drop in May. See the tour dates after the jump.